Certificates, results, case reports, drug registration files. A specialized translation service based in Paris. 20 years of experience. 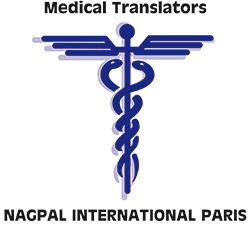 Translation of medically-oriented documents for the pharmaceutical industry, scientific journals, patients, hospitals, websites, advertising agencies. Experts in drug registration files for the European Union and the FDA. Large volumes, short delays. Prompt quotation. Reasonable prices. Excellent references. Guarantee of quality and confidentiality. Confidentiality agreement. All drafts and copies returned. Strict quality control. One doctor translates, second doctor proof reads, third person checks again. Every figure and proper noun checked one-by-one. Specialist consultants in many universities and hospitals around the world. A safe, reliable translation, guaranteed against mistakes. Highly skilled conference interpreters for medical conferences. France, Europe, Worldwide. Printing and development of your documents into slides, cd-roms, websites, videos. 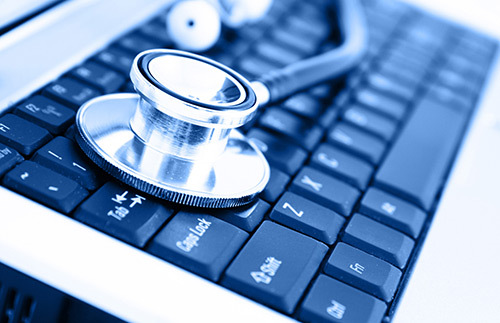 Document writing and editing services by medically-qualified persons. Quotation in one hour if we receive your document in office hours, Paris Time (GMT+2).